A bad surprise that comes out from last work on XMC 2Go, it was a face off with a clock setting of DAVE compiler. It was strange, as much as I didn't give much weight to this message, but at the end it show all its importance. I wrote some line of code to drive a LED WS2812B. 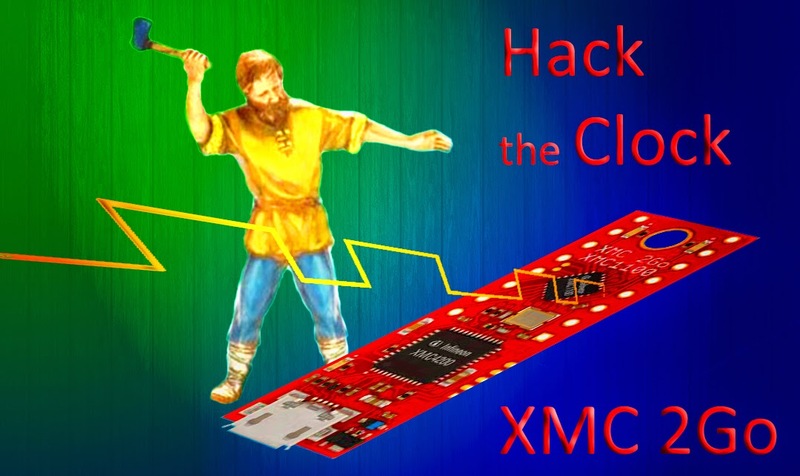 I took inspiration from the approach of cpldcpu that has wrote something like this for another ARM microcontroller, but I have serious problems with timing of my board (XMC 2Go). Obviously with this times it's impossible to control a period of 1.25 us! Obviously with and without "nop comments". That it has been discussed into a precedent post. That's all for now. I just want to let you know that the clock speed with NOP it's about 470 kHz. All that remains is to thoroughly investigate the problem, if you know some solutions, please feel free to post it in the comments.